Soft tissue fillers are flexible substances that can be injected into the skin to improve the appearance of fine lines and wrinkles, plump lips, fill hollow cheeks, repair various imperfections, improve scars and deep folds.Various substances that are used as fillers. The safest and most popular of all is hyaluronic acid (HA). HA is a natural sugar (polysacharite) that is normally produced by skin cells and it abounds in the intracellular spaces. HA has a huge affinity for water and thus it binds water molecules and hydrates the skin. As we get older, skin cells are less capable of producing enough HA, so skin becomes dull, dry and wrinkled. Moreover, there is volume loss in the mid face due to bone and fat pads shrinkage. Thus, there is loss of support and deflation that leads to lose redundant skin folds in the lower third of the face. HA fillers consist of a clear sterile gel of cross-linked HA of non-animal origin. 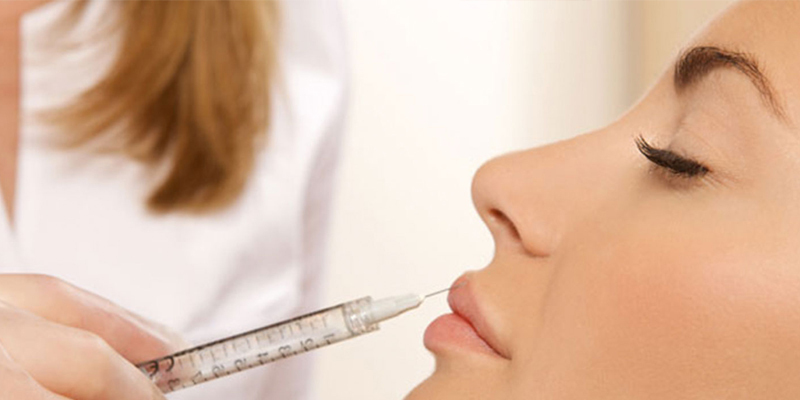 They are injectable substances that are administered by intradermal or subcutaneous injection. 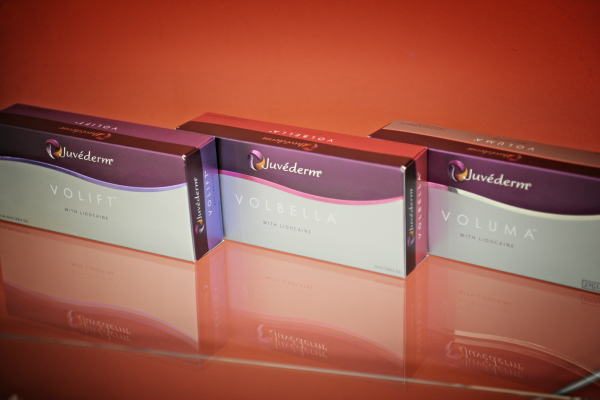 Modern fillers contain lidocaine – a local anestheic, so the whole procedure is almost painless. Since HA is not a protein, the probability of any allergic reaction is minimal, so no pre-testing is required. 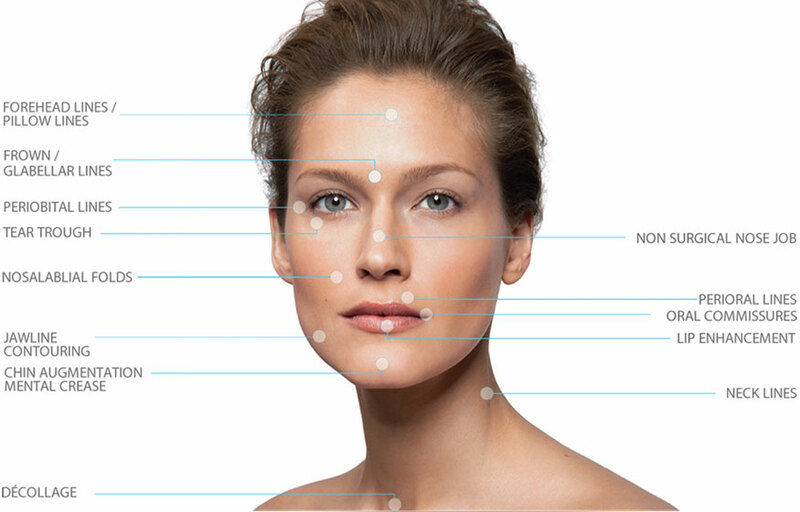 HA fillers have the ability to fill and contour different areas on the face. The result is a smoother, more youthful appearance with minimal downtime and maximum safety. HA acid is gradually degraded. So the duration of the results depend on the longevity of the product and the counter-acting natural ageing process. There is a plethora of HA products on the market. Good quality fillers usually last between one and two years. Moreover, HA stimulate the production of new collagen at the site that they are injected. Treatment can be repeated whenever a touch up is deemed necessary. In our practice we only use the best fillers in the market which have excellent efficacy and safety records documented in large clinical studies. For optimal results, we prefer to use micro-cannulas instead of needles, in order to ensure maximum safety, almost no bruising and natural results.